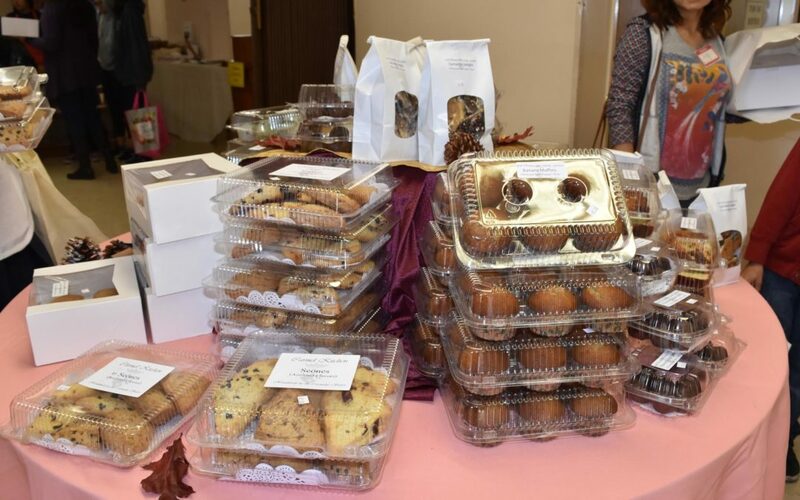 Our selected Carmelite Homemade goodies will be a great gift to give to your mothers, grandmothers, or favorite Carmelite Sisters!! (wink, wink!) Items include Jams, Pies, Cookies (Thumbprint included! ), Fudge, peanut brittle, and our famous CARMELITE DELIGHT! A few other items will be available such as our homemade Italian bread and sticky buns! Once the items are sold out, they are sold out and will only be available again at our Fall Boutique (November 3, 2018). We suggest you come early!